So for my first tutorial on this page I decided to write about something that most of you want to know how it looks like but have no practical use for it – Red Star Linux.What is it that make this Linux distribution so special you ask? Well this is the only official operation system (OS) of the ever controversial North Korea. Yes… that’s right. 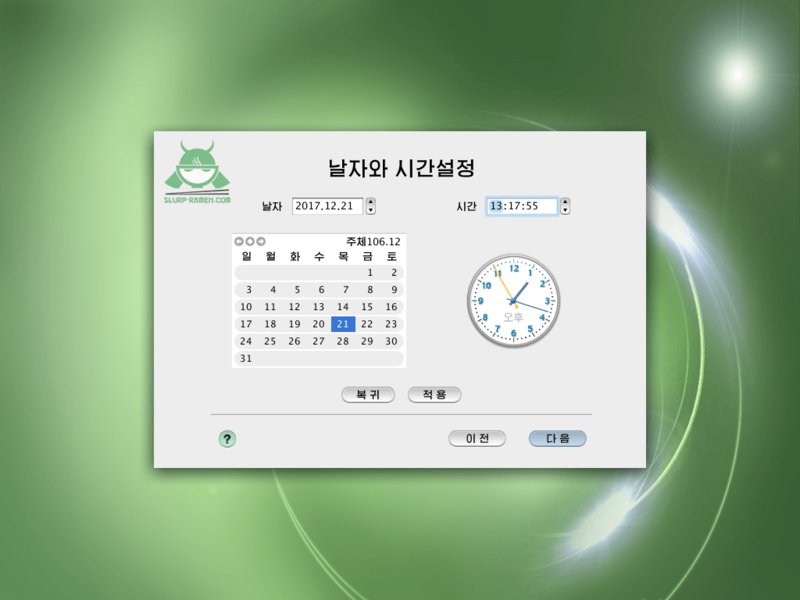 They have their own OS with the red star icons and everything else you might imagine. In this tutorial we will check how to install this OS and in the ones to come we will see how to gain root access and how to use the Red Star Linux Server edition. As always the first part of installing any new OS is getting the ISO image to burn to your DVD or make a bootable flash drive. Don’t worry it’s just a notice that the installer will install some additional drivers. 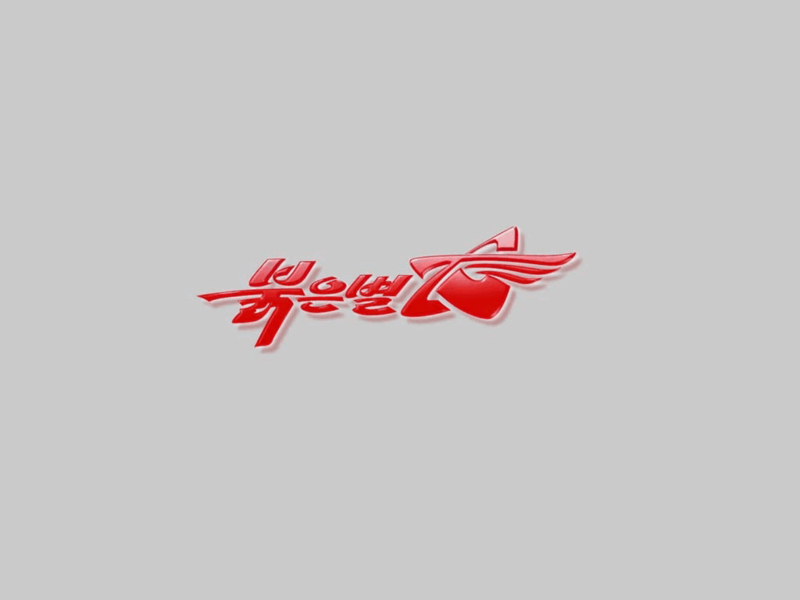 Just click 예 (yes) to continue. And now it is time to set up your internet connection. But be warned the internet connection will not work right out of the box. North Korea uses IP addresses not domain names to access their “intranet” (yeah that’s right no internet but intranet) so even if you select the correct option in the next screen do not panic! We will cover this issue in one of my next tutorials. Of course you can also use your ISP’s or any other public DNS servers. And we are installing! Depending on your hardware configuration the length may wary but I installed this on a Core 2 Duo E4500 (2,2GHz) with 4GB of DDR2 RAM and a GeForce A6200 TD in less than 5 minutes. Now you might wonder as to why I decided to lay down such crappy PC specifications in 2017 and in this post but trust me there is a good reason in doing so. I wanted to see first hand if Red Star Linux can really run smoothly on such a “bad” configuration as stated in their documentation. The answer? Yes it can. And now welcome to your new macOS installation! 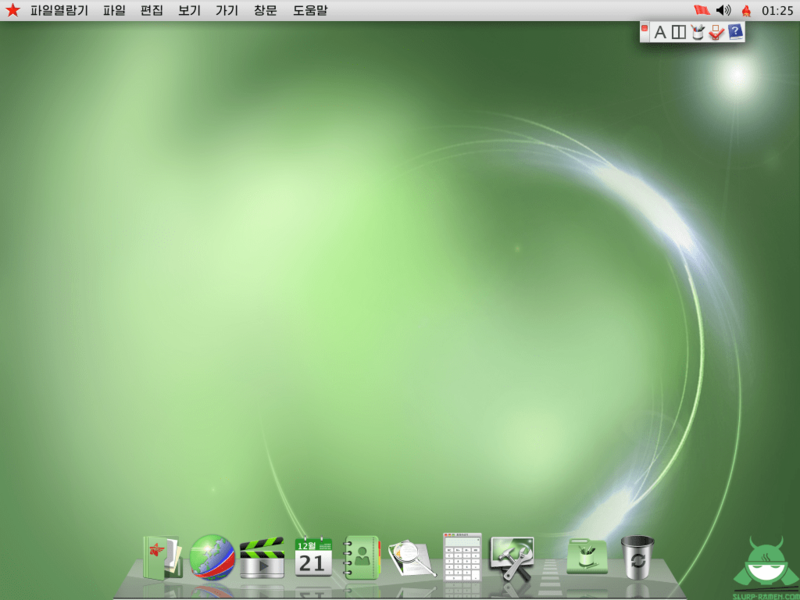 Ahh I mean… Red Star Linux! Yeah it’s totally original and wonderful! Now as stated quite a few times, I shall explore this OS further in future posts. Next time we will check how to change the installer language to English, get root access, fix the internet connection and change the OS language. Of course sometime in the future I also plan on exploring Red Stars’s server edition while trying to install ISPConfig and everything else needed to run a proper server.